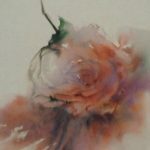 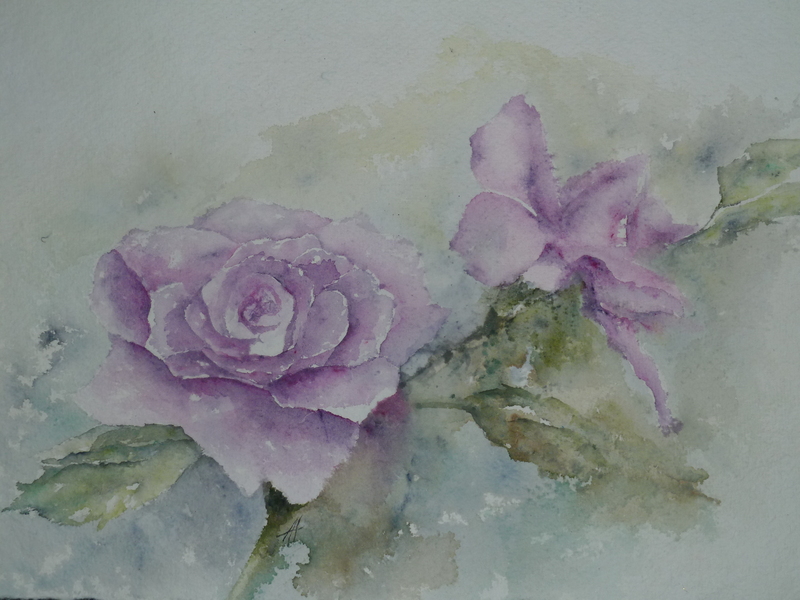 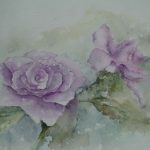 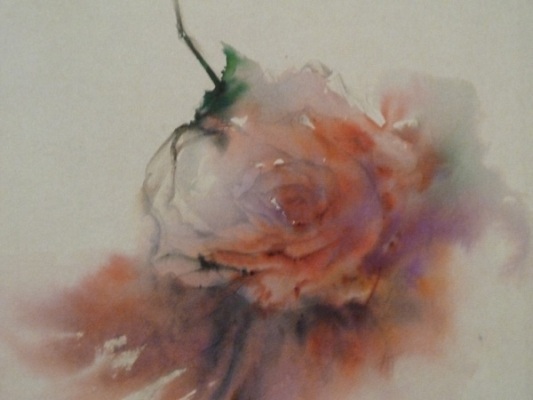 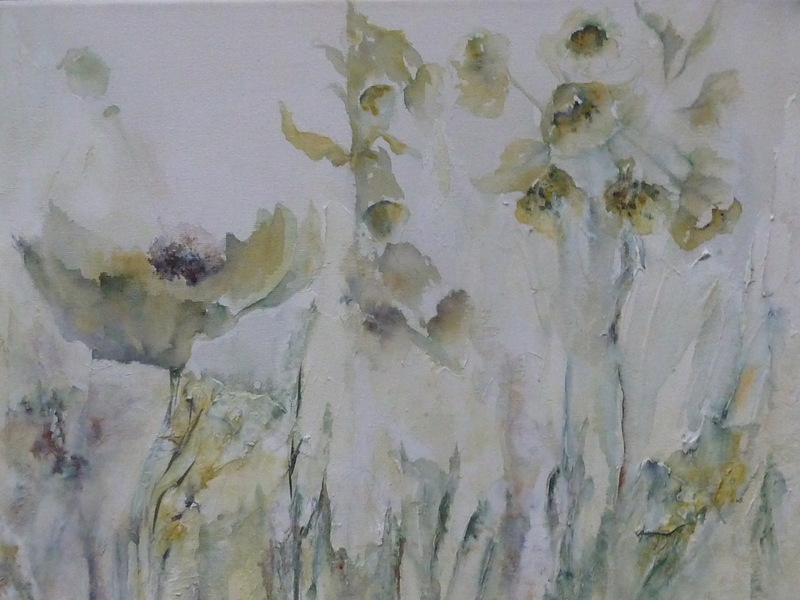 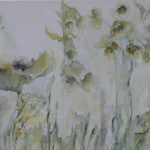 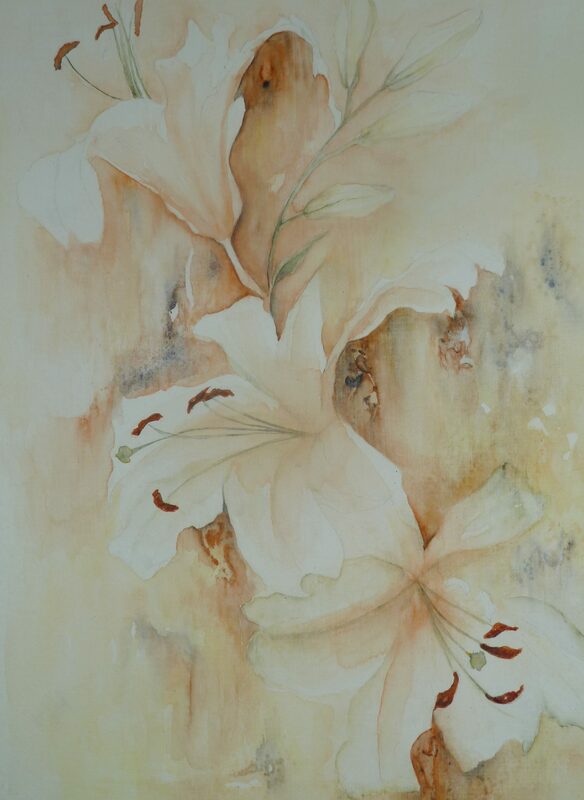 Ann Hackett is a tutor of drawing, painting and creative arts. 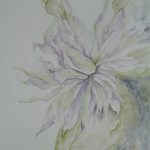 Her background comes from garden design and horticulture. 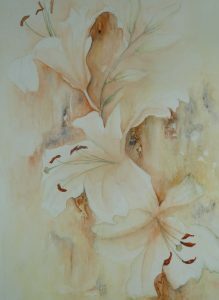 She experiments with various media and is influenced by the shape, form and transparency of a flower, and by movement, light and colour. 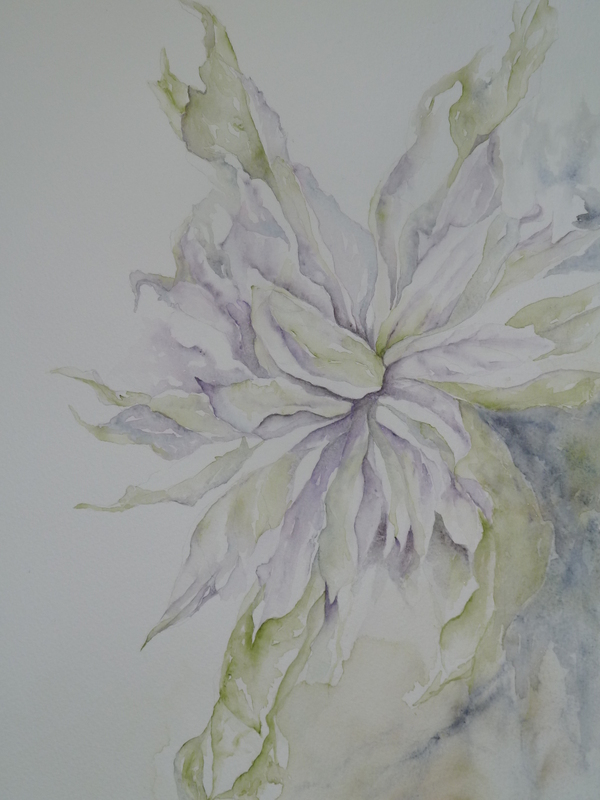 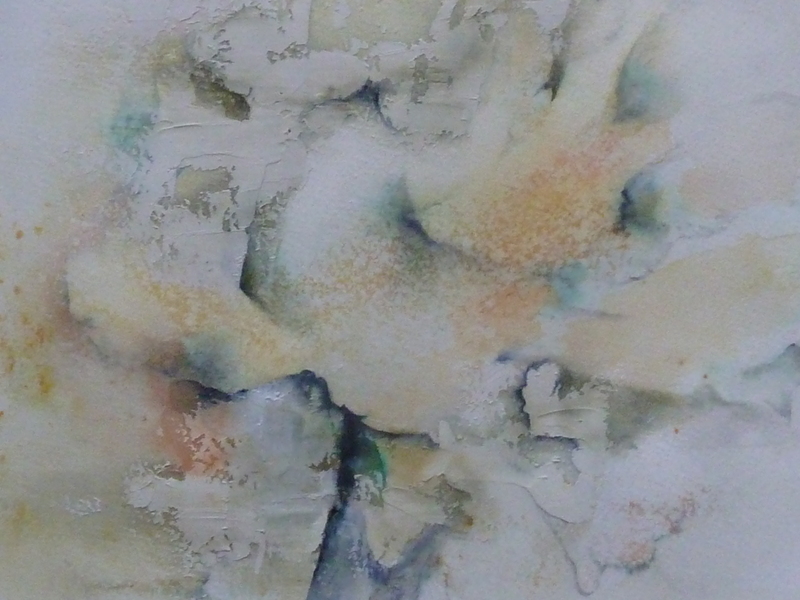 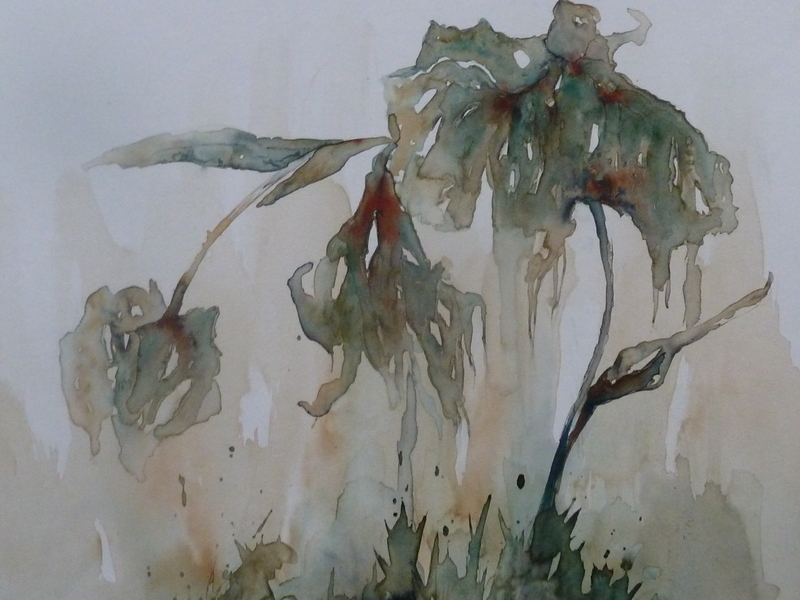 Watercolour and ink are used to capture the vibrancy of the subject as it develops. 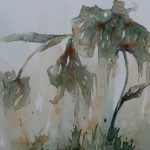 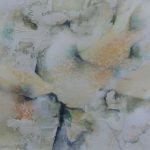 She has entered Open Exhibitions, including the RBSA Open, Prize and Friends’ exhibitions, and at other venues including a Chateau in Paris.